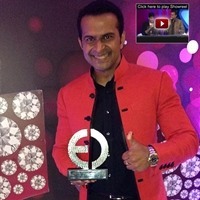 Siddharth Kannan -He is one of India's most sought after EMCEE, TV/Radio host & Voice Over professionals ! Shahrukh Khan - "Sid K's voice, versatility, energy & sense of humour makes him one of the most popular talents in the Indian entertainment industry!" 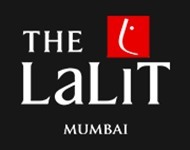 Live events: He has hosted "The IIFA Weekend Extravaganza" events, "The Femina Miss India", "Teachers' Achievements Awards", "Afro Asian Games", "Ford Supermodel" & has done gigs with almost every Bollywood star! TV : He hosted one of the highest rated shows on Zoom - 'Santa Banta Unlimited'! 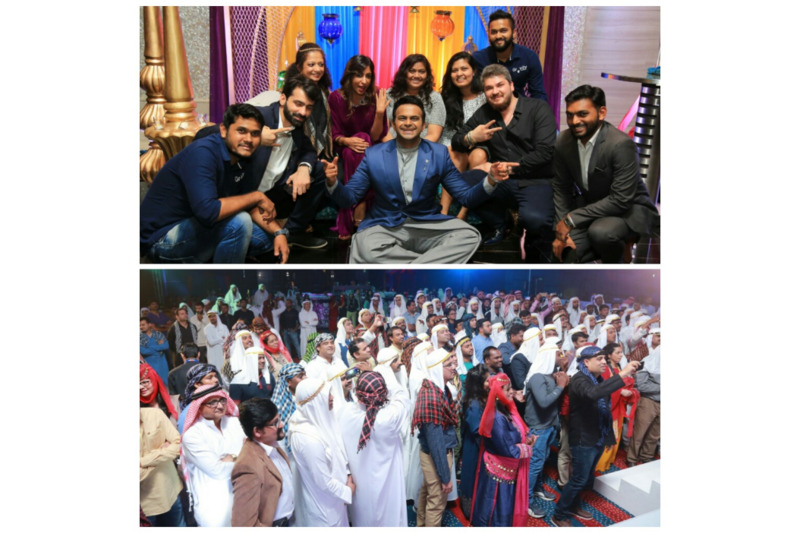 He also hosted 'Ring ka King' featuring famed wrestlers from across the globe on Colors,Star Sports Pro Kabaddi ,Champions Tennis league on Sony six! Hosted the Femina Miss India - South Zone! 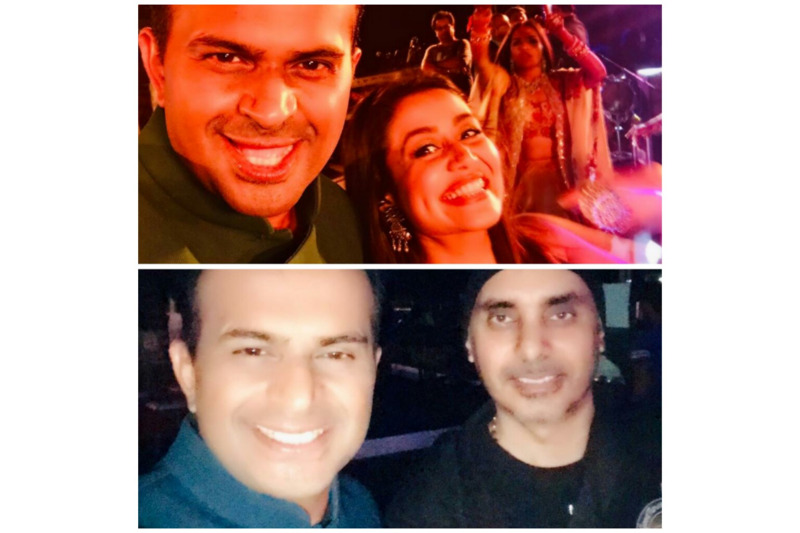 Hosted a ‘Big Fat Indian Wedding’ with Neha Kakkar ,Atif Aslam,Sukhbir in Muscat! 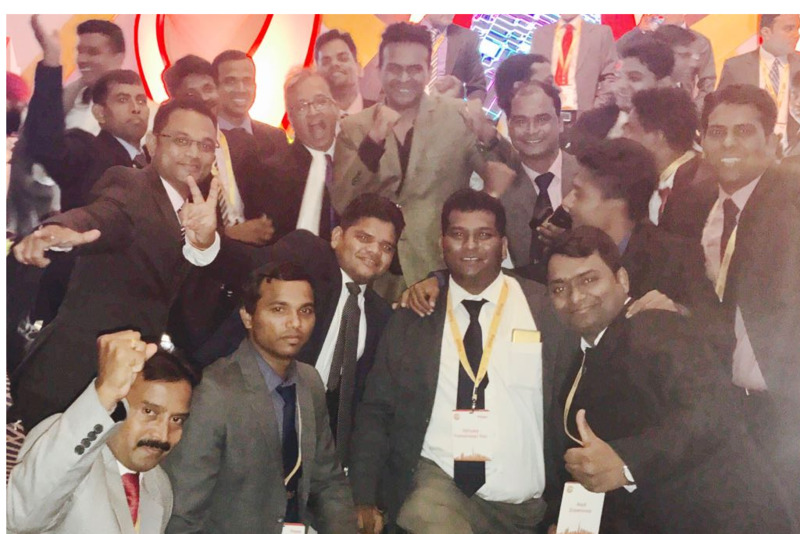 Event By : Cineyug Celebrations! 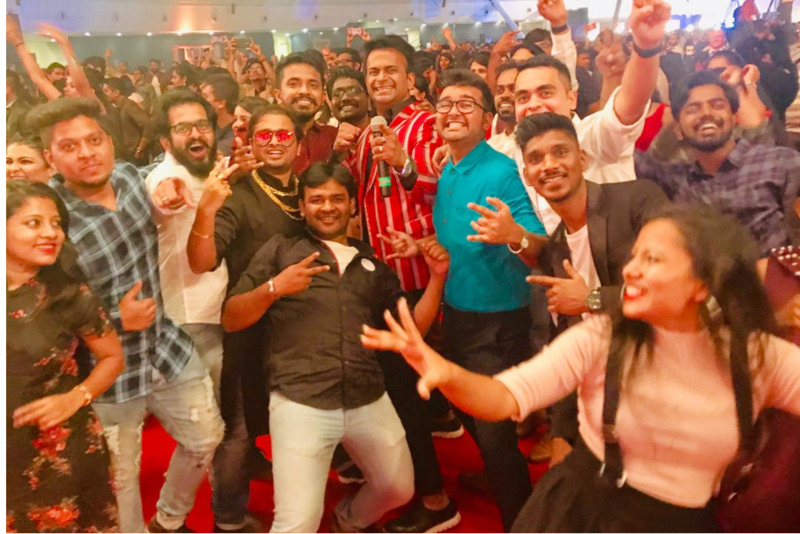 Hosted ‘IDO Symphony 2018’ for the Brand ‘Here Technologies’! 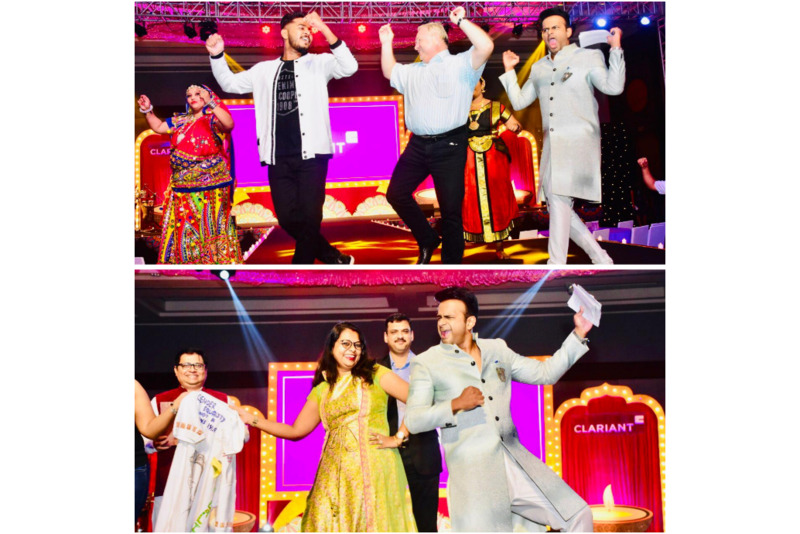 Hosted the 'Clariant Diwali Bash'! 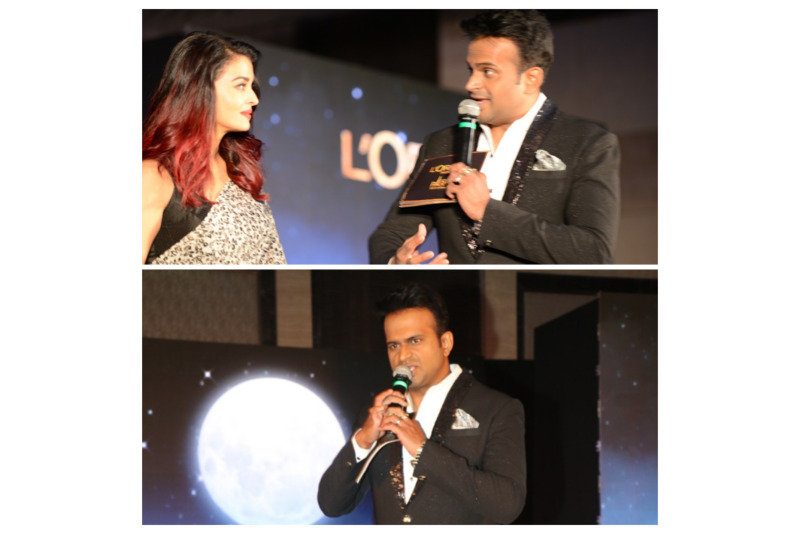 Hosted L’oreal Paris : An evening in Paris with Aishwarya Rai Bachchan ! 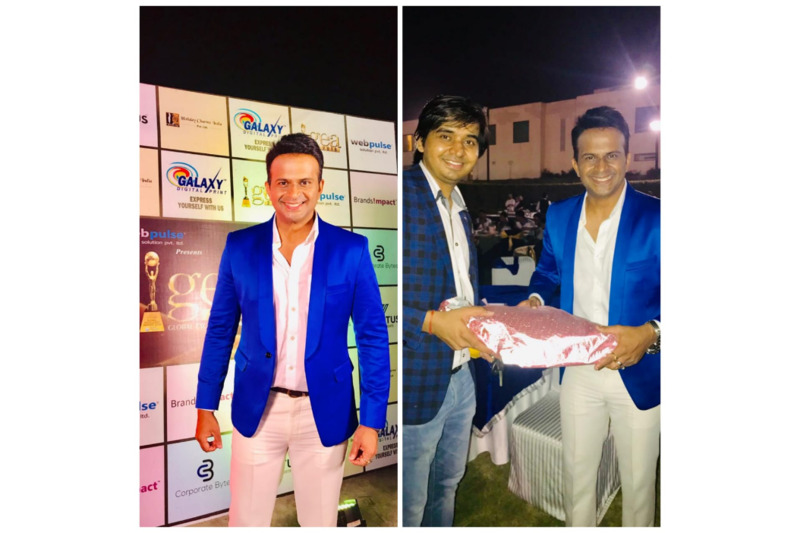 Hosted the ‘Global Excellence Awards’ by Web Pulse Solutions in Delhi ! 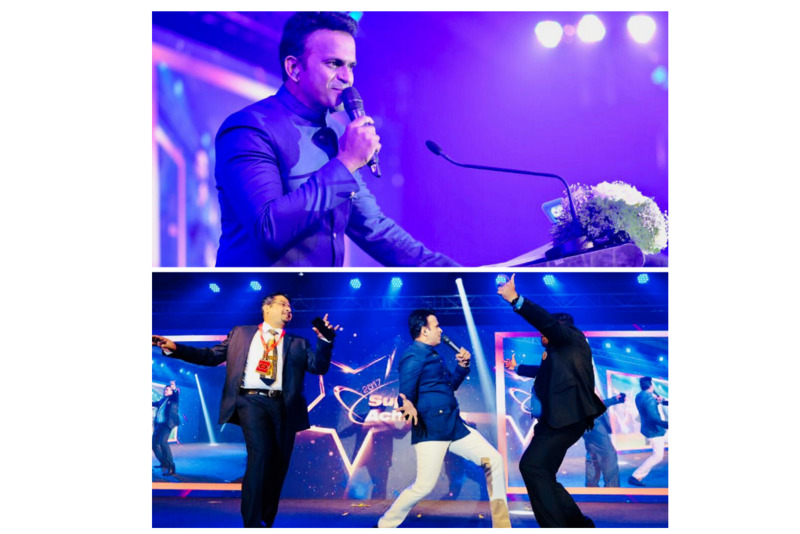 Hosted 'Sanofi Super Achievers Awards' in Bangkok! Hosted the ‘TOTAL Business Meet’ in Sheraton,Bengaluru! 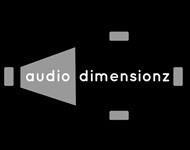 One of best audiences I have had !!! 700 people pan India! 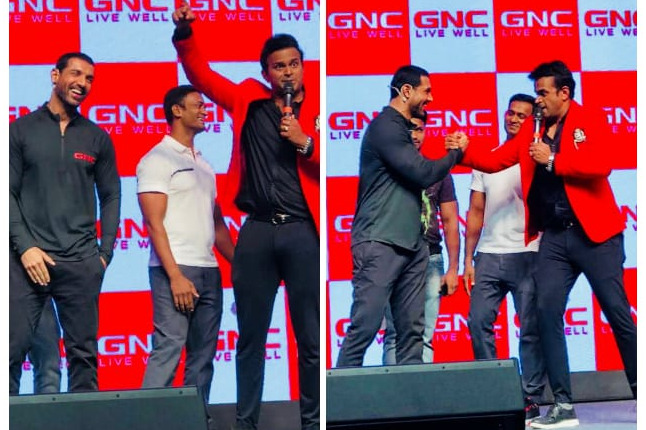 Hosted the launch of ‘John Abraham’ as the brand ambassador of ‘GNC’ ! 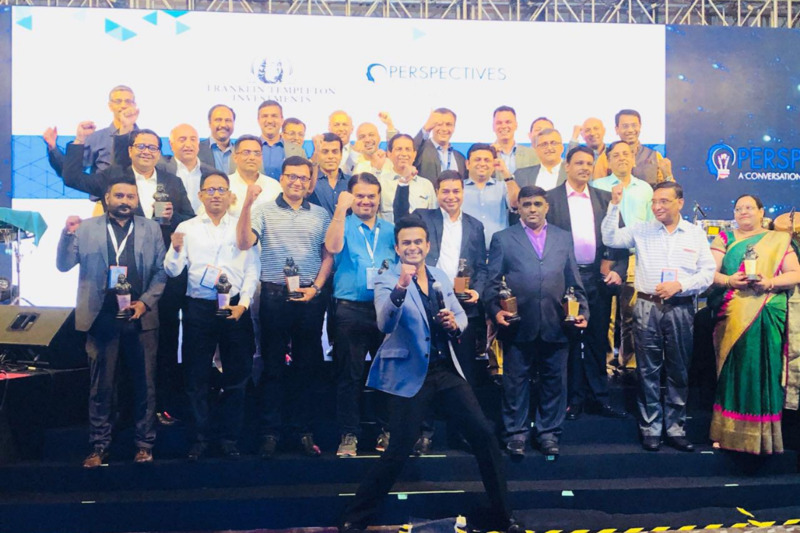 Hosted ‘Franklin Templeton Reach for Better’ !